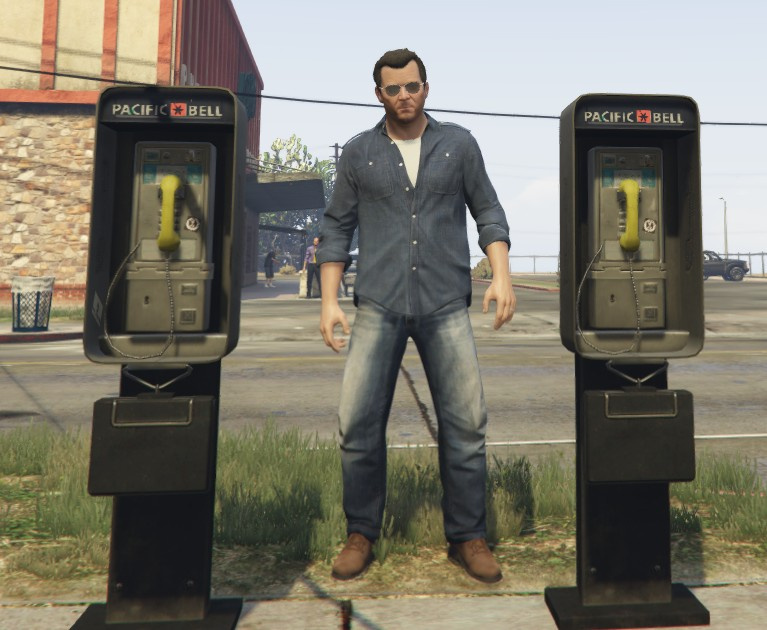 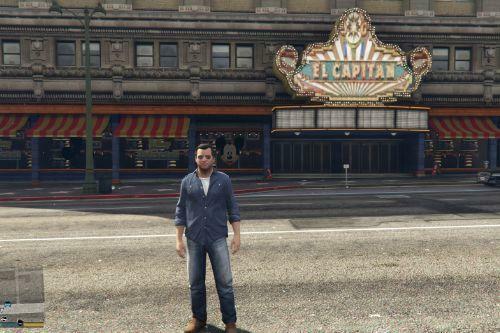 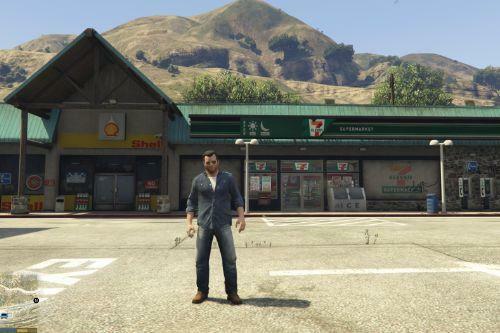 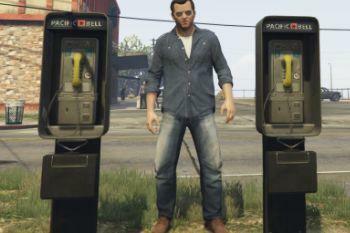 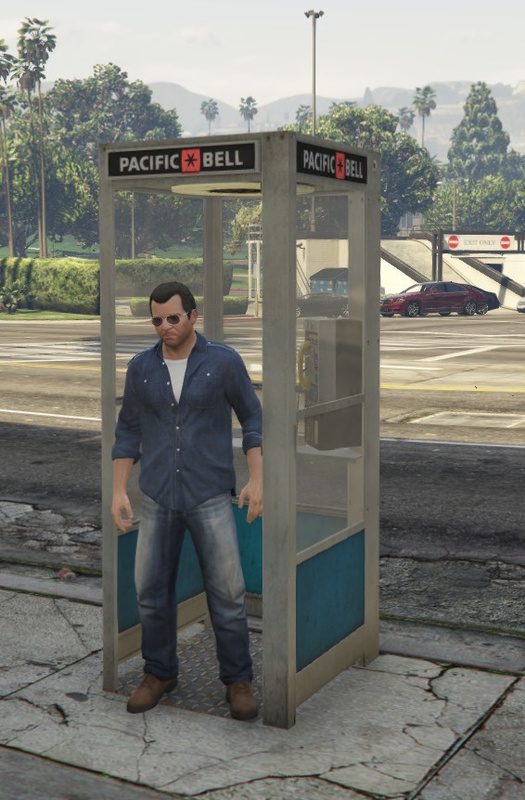 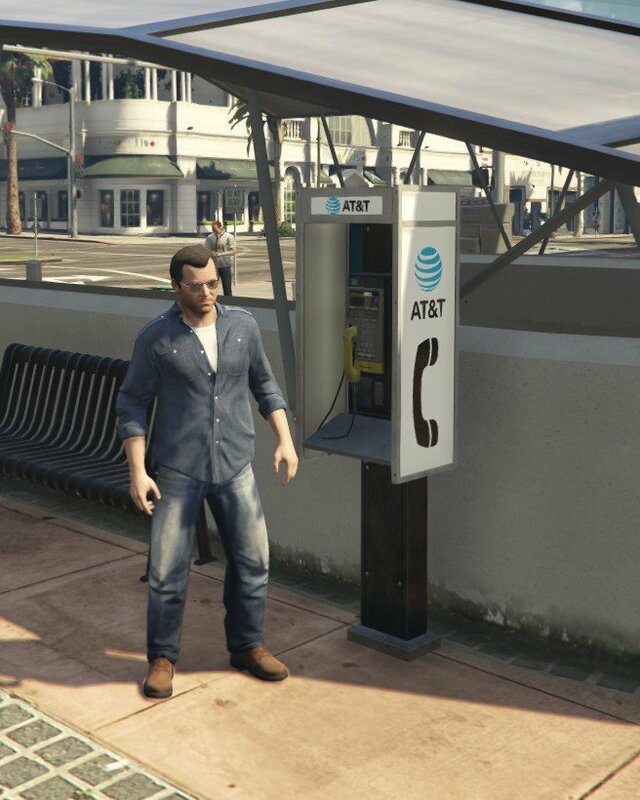 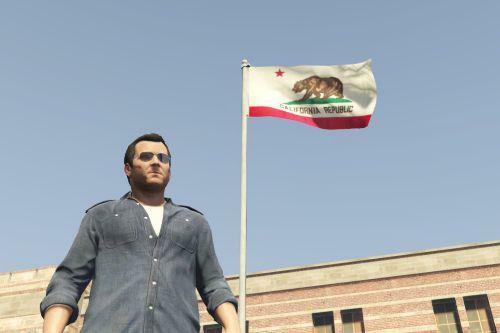 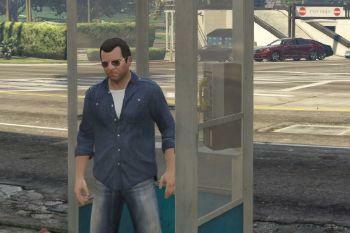 pretty cool addition for people that love making their gta realistic, just wish i knew what a "phonebooth" was....haha. 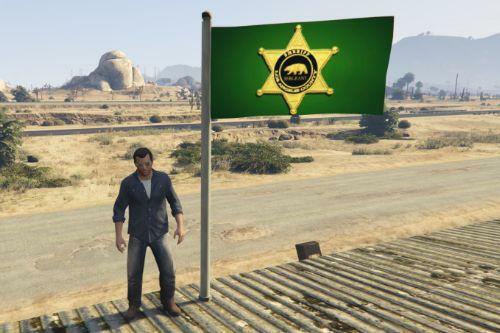 good mod man keep it up. 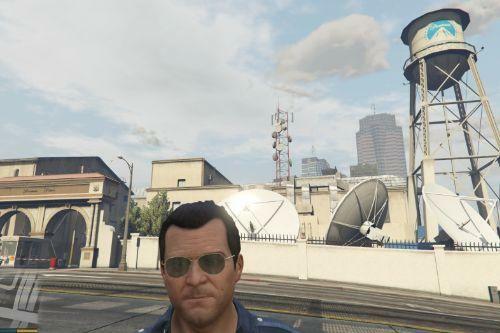 have a good one take care.